RFID tags and labels provide an elevated level of real-time product tracking and supply chain insight. It’s truly technology at its best: a way to keep electronic tabs on products throughout their lifespan and, as a bonus, utilize the resulting data to pinpoint and curtail supply chain inefficiencies. 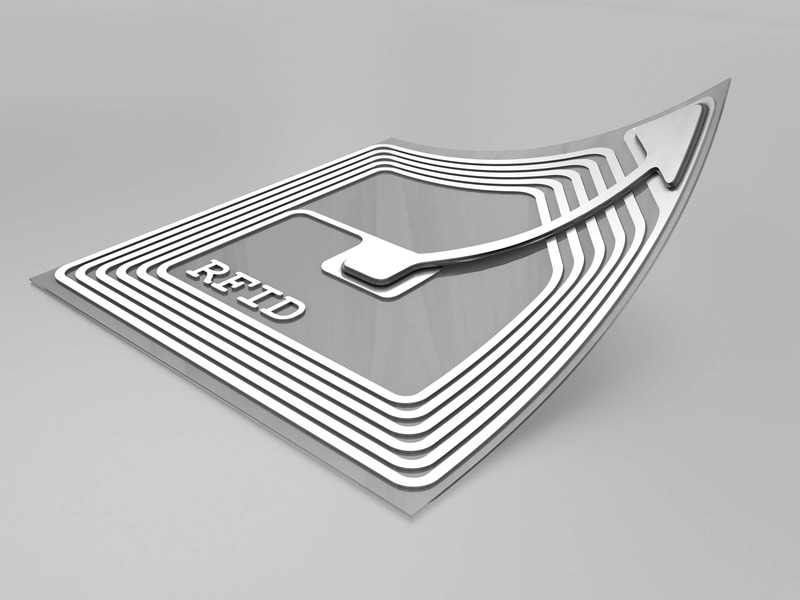 Is RFID right for your business? Here are a few questions that can help you make the right choice, starting with the basics. Radio Frequency Identification is an Automatic Identification and Data Capture (AIDC) technology using radio frequency to code data on tags and labels. Its basic components are a microchip, antenna, and reader. There are two types of tags: Active and Passive. Active tags can be read at distances up to 1,500 feet, and constantly ping their locations within a facility for real-time tracking visibility. If you need to know where a certain product is at all times during the manufacturing, labelling or warehousing process, this is the option for you. Active tags also are preferred in rugged environments, such as warehouses. Passive tags have a far shorter field of readability – typically about three feet max. They are less expensive, but of course also less exacting. However, they are generally adequate for supply chain systems where products are consistently spot-checked en route to their final, end-user destination. They are also typcially better when your products require delicate handling. Admittedly, this is an oversimplification. There are several other factors that come into play when choosing between active or passive tags. We highly recommend consulting our experts. In what industries are RFID tags practical? Lots of them. The food & beverage sector uses RFID to monitor speed to market and, once there, shelf life. The tech and auto sectors use it to track costly components and parts. In the pharma sector, a worldwide initiative is underway that, upon completion, will mandate the serialization of most prescription medications. In practice, RFID is useful in any industry where a premium can be placed on decreasing data capture errors, reallocating labor and, of course, keeping an electronic fence around products (especially expensive ones). As technology becomes less pricey and more user-friendly, RFID is significantly improving the supply chain operations across more and more sectors. What does Jet Label offer in terms of RFID? Jet Label provides a variety of options for both Active and Passive RFID systems. These can be incorporated through several approaches, including via label, foldable packaging, or standalone tag. Our partner company, Jet Marking Systems, supplies RFID readers as well as antennas through a partnership with RFID specialist Alien Technology.